In 1949 Alfred Gleiss laid the foundation stone for what is today one of Germany's most renowned international law firms. He believed in the values of excellence, individuality, partnership, and internationality. These values have supported a history of success spanning more than six decades. To this day they remain a fundamental component of the unique culture at our law firm. Since its founding, Gleiss Lutz has grown from a boutique operation specialising in antitrust law, operating nationwide out of an office in Stuttgart, to a full-service, large-scale law firm with more than 300 lawyers operating in all areas of business law in Germany and internationally out of seven offices. 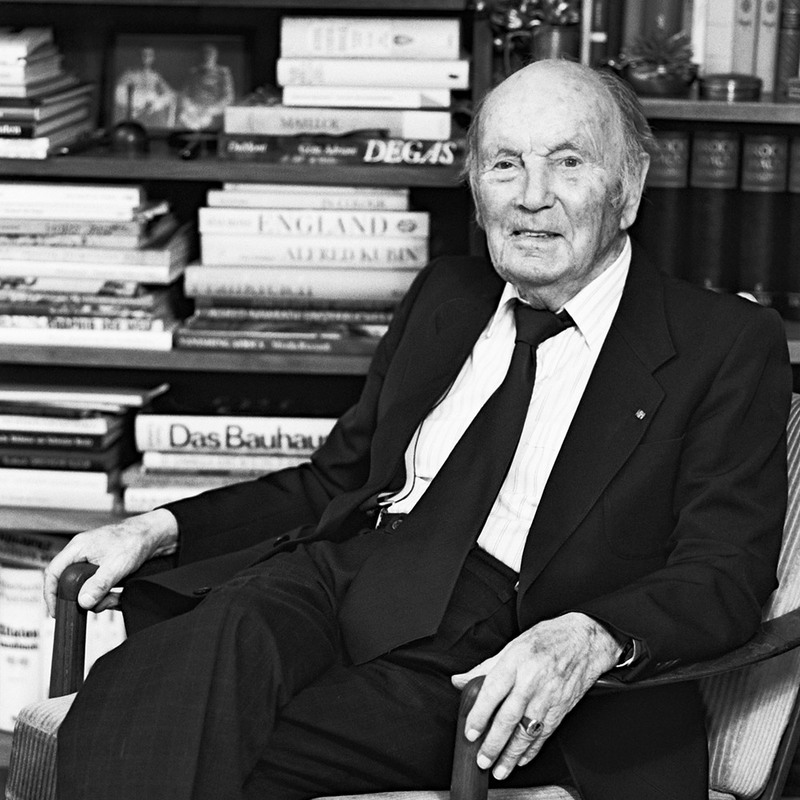 On April 1, 1949, Alfred Gleiss founds his “Office for Decartelisation and Competition Issues” in Stuttgart. By specialising in a single area of the law – antitrust – he discovers a gap in the market, thereby laying the groundwork for the firm’s future success. Gleiss Lutz is the first German law firm to open an office in Brussels in response to the European Economic Community’s newly minted antitrust law. The opening of this office also signals the early international orientation of the law firm. The 1970s are marked by the firm’s strong growth, by its involvement in high-profile court proceedings, and by mandates that enable Gleiss Lutz to leave its mark on the German legal system. By the end of the decade Gleiss Lutz has completed its transformation into a full-service law firm. Gleiss Lutz starts putting together its international network. Partners at the firm begin systematically establishing and maintaining relationships with leading corporate law firms worldwide. Regular cooperation in cross-border projects strengthens these relationships. The organisational challenges created by the growth of the law firm require new organisational structures: the introduction of a managing partner, reporting to a seven-member board, who is responsible for the day-to-day management of the firm. With the opening of the Hamburg office Gleiss Lutz now has premises in all of Germany’s major commercial centres. Gleiss Lutz establishes its “European Network” with the leading European law firms Chiomenti, Cuatrecasas, and Gide, thereby bringing together more than 2,000 lawyers in 21 countries. The law firms collaborate closely, but not exclusively, and have extensive joint experience in complex international projects. The three internationally renowned specialist publications The Lawyer, Chambers & Partners, and IFLR each name Gleiss Lutz the best German law firm of 2017.